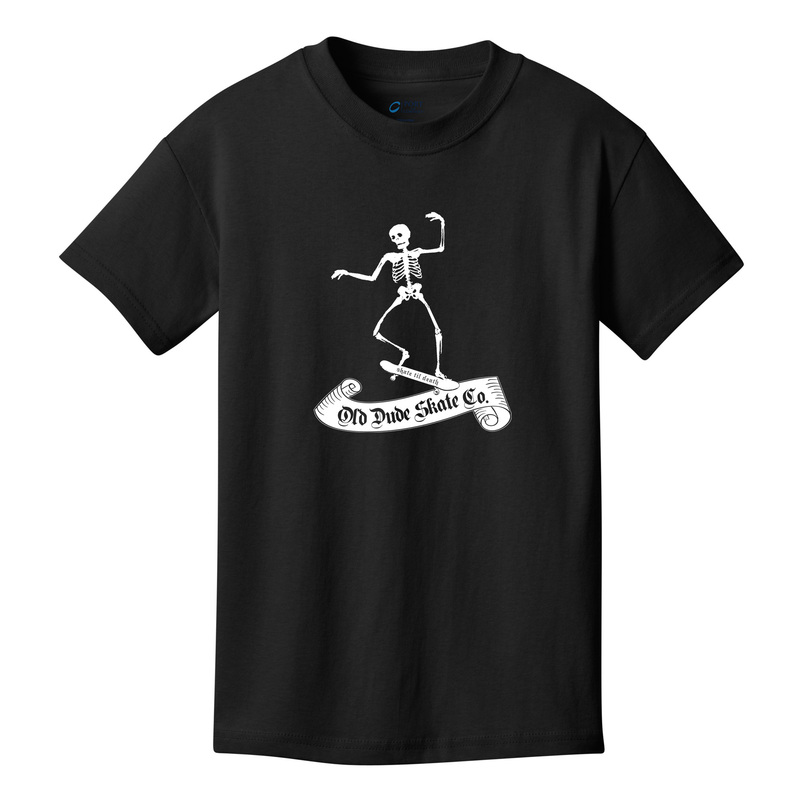 ODS Skeleton Shirt - Old Dude Skate Co.
NOW is the time to pre-order an awesome black t-shirt with the ODS skeleton logo to show your support for Old Dude Skate Co. ORDER NOW! Support the dream Join the crew Old Dude Skate Co. ORDER NOW! $25 shipped anywhere in the US FREE Stickers included Show your support!